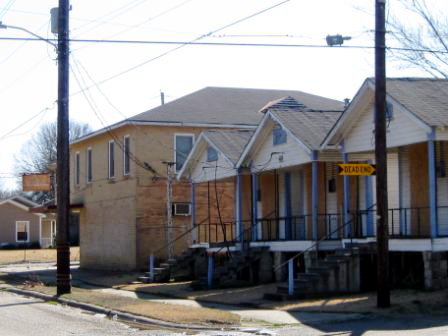 The Fuller Center for Housing is gearing up to celebrate its fifth anniversary, March 15 – 27, with a five-house build in its three covenant partner locations in Louisiana (Shreveport, Webster Parish and Hammond). The build is a culmination of nearly five years of building efforts that grew out of the response to the housing crisis created by Hurricanes Katrina and Rita. The two storms damaged more than 200,000 houses and displaced more than one million people in Louisiana. The Louisiana project reflects a success story for the Georgia-based The Fuller Center, which was formed in March 2005 just a few months prior to hurricane Katrina. 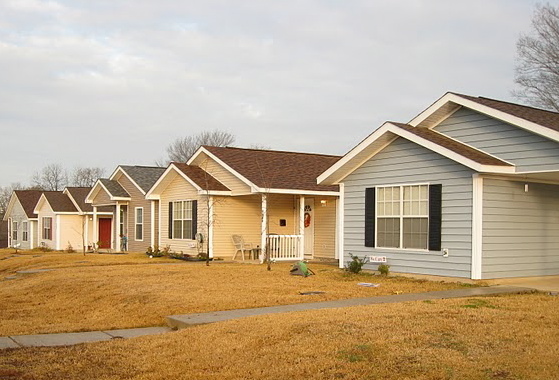 In December 2005, Habitat for Humanity and Fuller Center founders Millard and Linda Fuller joined with friends to begin building homes for hurricane victims in the Allendale neighborhood of Shreveport, making that city The Fuller Center’s first partner. From there, The Fuller Center has expanded its work to nearly 60 U.S. cities and 17 countries. Two of the five houses for the fifth anniversary build will be built in Allendale. The Fuller Center’s work in that area, alongside Community Renewal International, is transforming the previously crime- and drug-ridden neighborhood. Fuller Center of Northwest Louisiana has built or repaired 75 houses, providing simple, decent shelter for almost 200 people in Allendale. Since The Fuller Center began building in 2005, crime has dropped in Allendale 55 percent. Emergency phone calls from the areas where Fuller Center houses are clustered have dropped nearly 90 percent. Sometime this year, a grocery store will open in Allendale,encouraged by the Fuller Center’s success. The nearest store with affordable, fresh food is currently ten miles away, making shopping difficult for elderly residents and those without cars. There is also a new playground for children and a community garden now tended to by several residents. One of the houses will be for a mother of seven who moved her family into her grandmother’s dangerously-dilapidated home after losing a good job. She has since been re-employed, but could not afford to both feed her children and put a safe roof over their heads. The second Allendale house is for a mother and son who lost everything to Katrina. 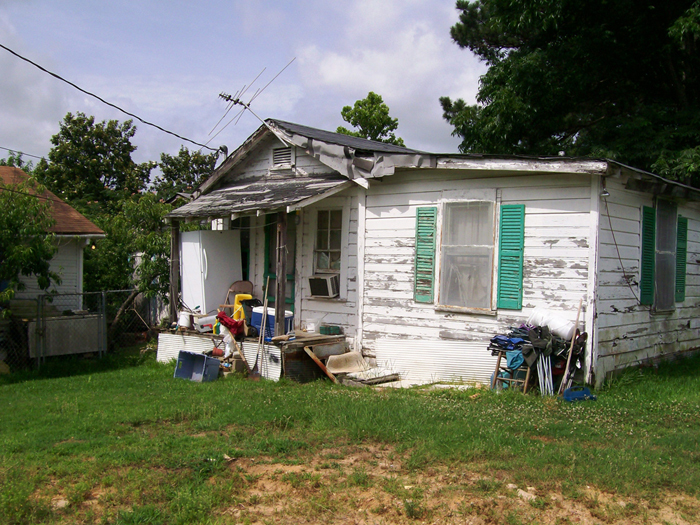 They lived in a shelter in Shreveport for a month before moving into a rundown, one-bedroom efficiency. Two of the five houses will be built about 30 minutes east of Shreveport in Webster Parish, which joined The Fuller Center as a reorganization of a previous housing ministry. With ten years of experience, the Webster Parish Fuller Center has built more than 30 houses. One of the new houses will be a “green” home, built with the help of an experienced, 16-member green-building team led by Garvin Jaybuch of California. The second house is nearing completion and will allow Minnie Hawkins and her two, teenage grandsons to move out of a one-room shack. Northshore Fuller Center, near Hammond, is the newest Fuller Center partner in Louisiana. Its first build is part of the 5th anniversary project and will be for a woman who lost her home to Katrina and who has been living in a trailer on her property ever since. The project is located just south of New Orleans in the Belle Chasse neighborhood. Learn more about the 5th anniversary build and participating covenant partners. Help us continue to grow and build. 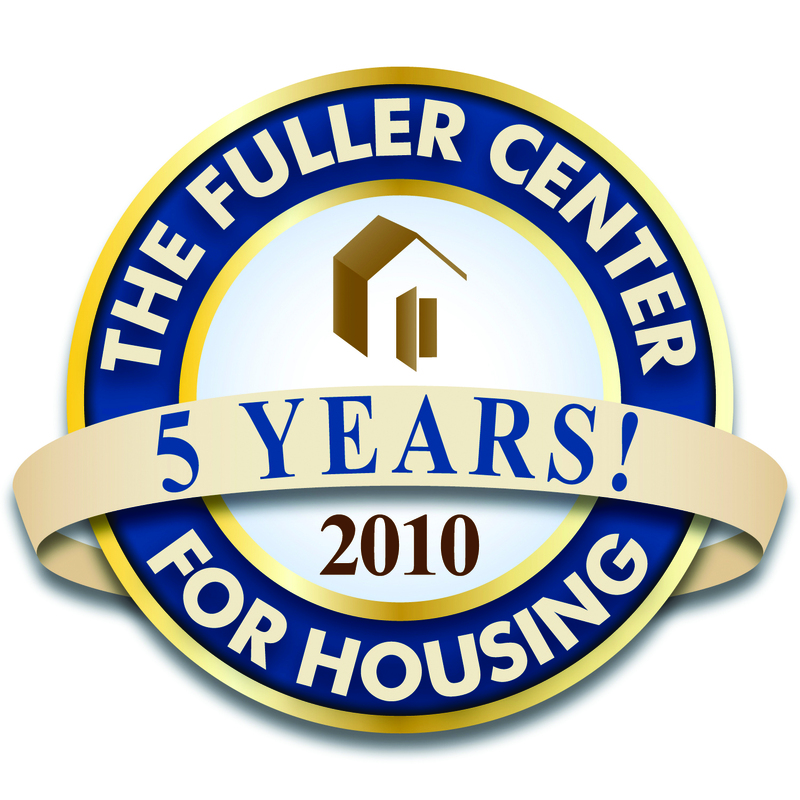 Donate to The Fuller Center in honor of our 5th anniversary.